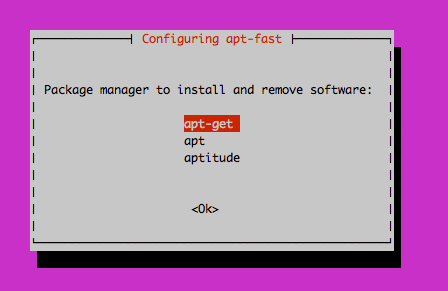 apt-fast is a nifty tool that can be used to speed up installation of software packages on Debian GNU/Linux based systems (ie using .deb). This is a script that acts as a wrapper around apt-get apt aptitude etc. You can keep the number of downloads per server at the default value.